You are here: Go to home Breadcrumb Separator Leisure Centres Breadcrumb Separator Bath and North East Somerset Breadcrumb Separator Entry Hill Golf Course Breadcrumb Separator News Breadcrumb Separator Keep active and hang out with your friends at our Junior Gym sessions! Keep active and hang out with your friends at our junior gym sessions! Our Junior Gym sessions provide 11-15 year olds the opportunity to start using the the gym. Sessions are supervised by one of the fitness team and take place after school. *School holiday times may vary. Check the online centre timetable before attending. 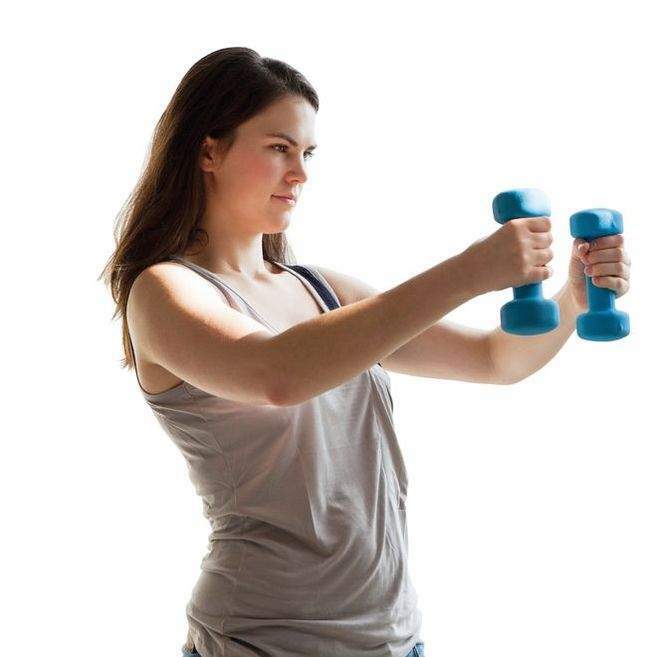 To start enjoying the gym we suggest that you look at our Better Health and Fitness Junior membership which is designed to help youngsters get off to a great start, at a competitive price. This includes access to swimming, junior gym and junior fitness classes in their local area. Pay as you go options are also available. All users must complete an induction prior attending the supervised sessions and booking at the desk is recommended for busier sessions. Interested? Visit the reception desk to take out your membership today!